A selection of Dunnet Bay Distillers' premium, handcrafted Scottish spirits in wee miniature form. 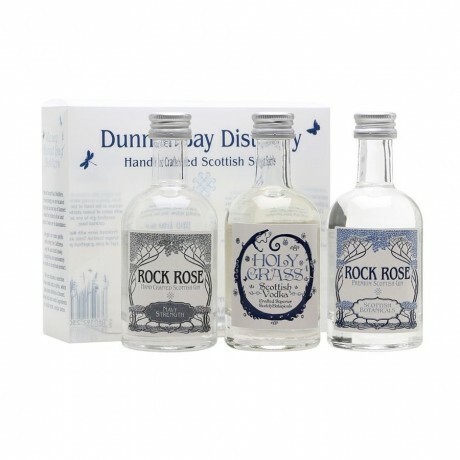 The perfect way to sample their range of spirits, this makes a wonderful gift to give from the far north of Scotland. 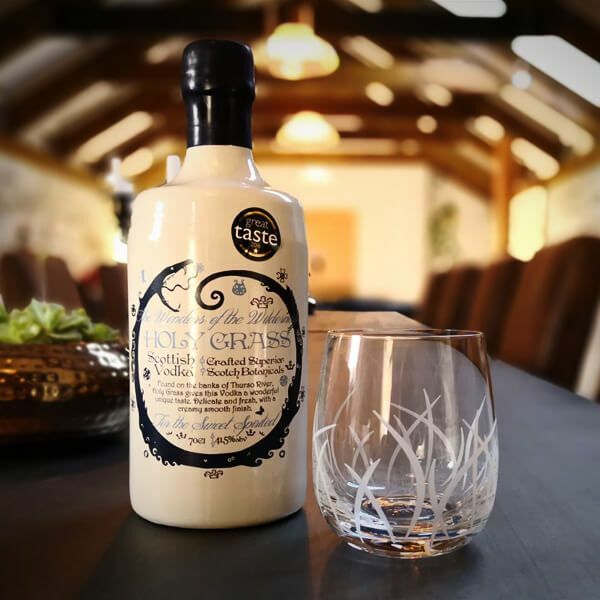 Each spirit is distilled using a unique mix of carefully selected local botanicals which gives it a wonderful, distinct taste. 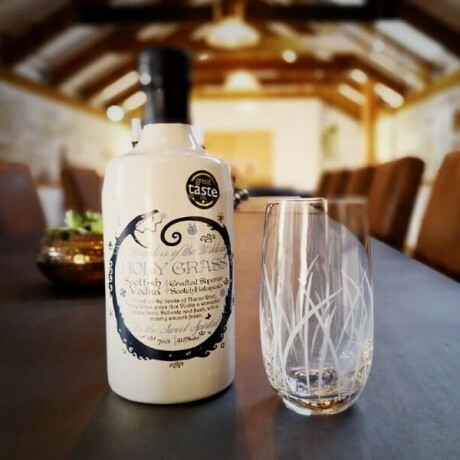 Dunnet Bay Distillers are located on the beautiful bay of Dunnet in the very north of Scotland, and are passionate about creating incredible spirits which reflect the life and landscape of Caithness. They slowly hand distill their spirits in their bespoke copper pot still, affectionately named Elizabeth. 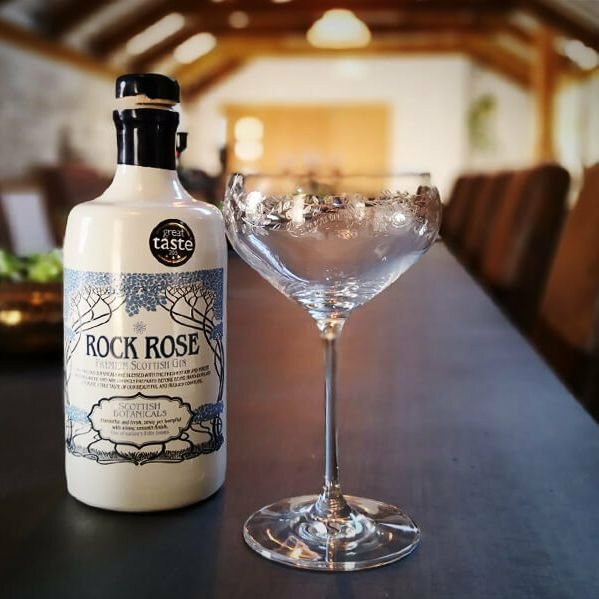 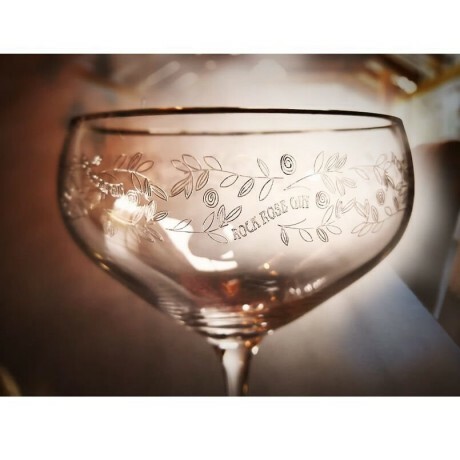 Making the gin in small batches using a traditional handmade copper head along with a botanical vapour basket allows tremendous care to be applied, and so the best results can be achieved.